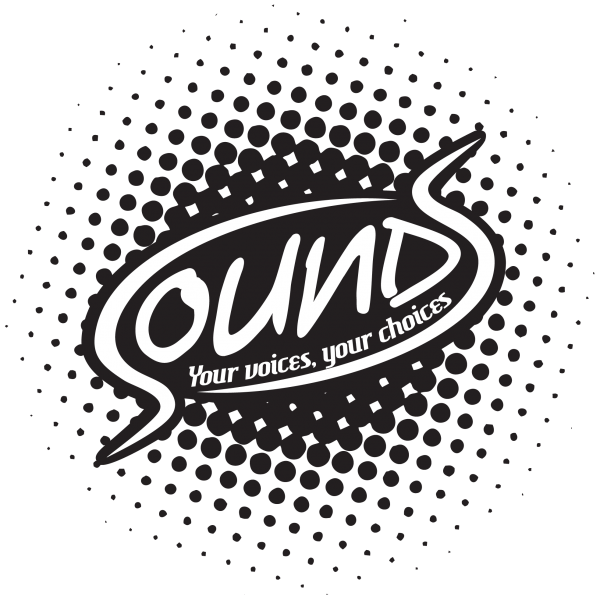 Sounds is a local nonprofit organization that hosts music and art-centered events for all ages. They’ve been around for about a year and have had several local bands and musicians perform, as well as a couple of open mics. They encourage local artists to display and sell all kinds of art, from sketches and paintings to jewelry and other wearables, at events. Sounds’ next event will be a combination open mic and band showcase on Friday, June 13. Open mic starts at 7:00pm & local band the Sticker Kids plug in at 8:30. Sign up for open mic and get in half off the $3 cover, or bring art to sell and get in free- plus get 75% of profit from sales! You’ll hear the music bumpin’ from the Community Room of the (on Allen St in downtown State College next to Schlow Library, across from Cozy Thai) and see our sweet new sidewalk sign… Hope to see/hear you there! Email Misha at misha@soundshv.org or call (814)933-6731 for more info.